That’s Anne “with an e”. 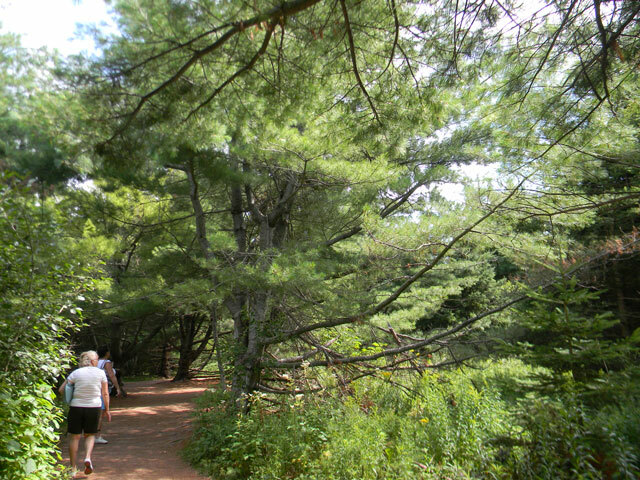 Discover the charm and natural beauty of Prince Edward Island’s North Shore, the way Anne of Green Gables did. Through the eyes of author L.M. 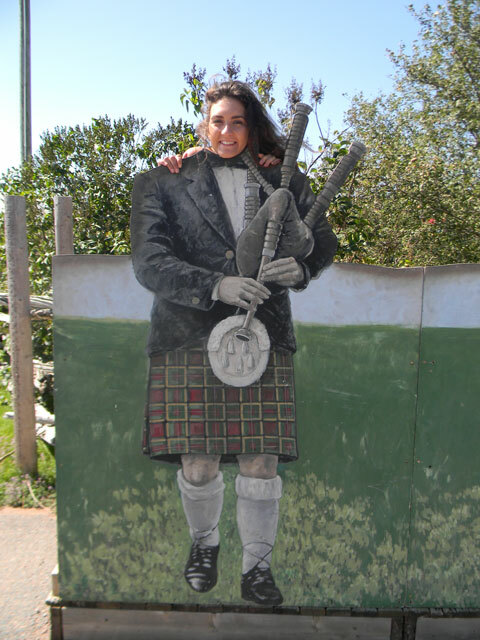 Montgomery, you will experience one breathtaking scene after another on this tour … ocean views, red cliffs contrasting with white sandy beaches, picturesque rolling hills, quaint rivers and bays, and more hidden gems along the way! We promise you will fall in love with Anne’s Island too! 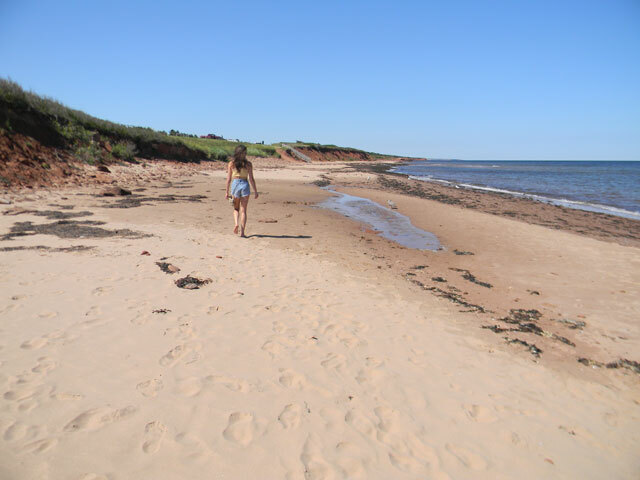 North Rustico​ experience the fishing and farming livelihoods of our friendly Islanders, then meander along the shoreline, taking a picture-perfect break to show you the stunning views of the Gulf of Saint Lawrence, and the scenic red cliffs. 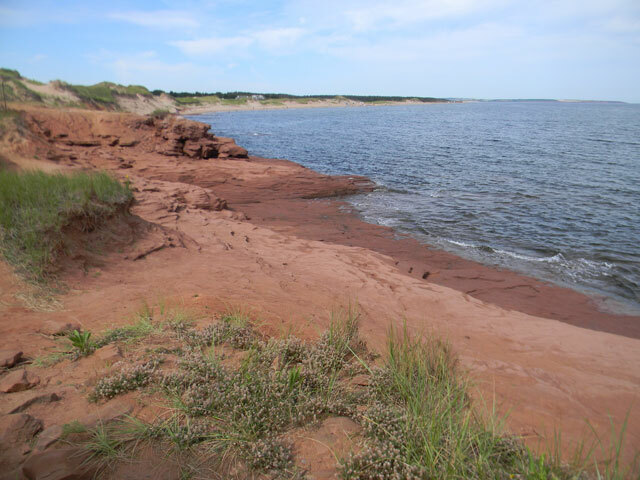 Prince Edward Island National Park​ take a stroll along the white sandy beach alongside red cliffs and sculpting dunes. (boardwalks to some areas) Taste the fresh sea salt air and experience a giant playgro. 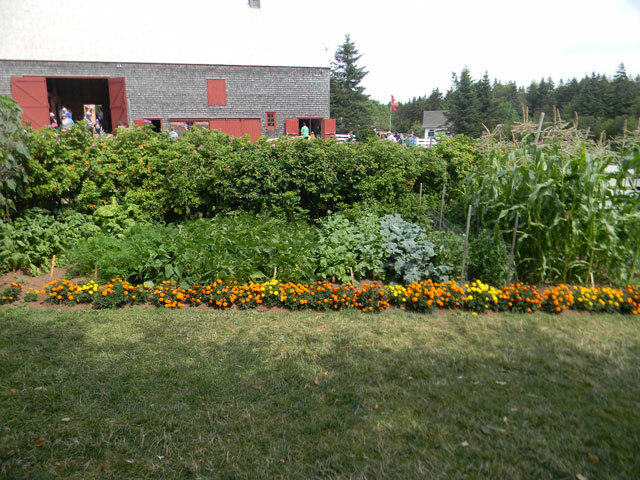 Green Gables Heritage Place​ where you can stroll the grounds, walking trails, and tour the century farmhouse of Green Gables. Once owned by L.M. 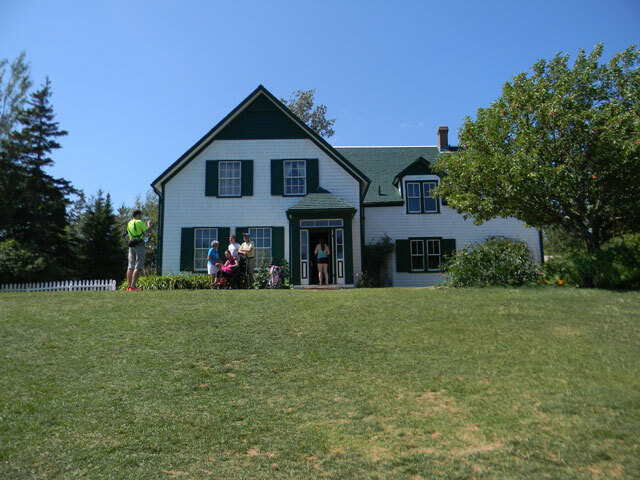 Montgomery’s cousins (the McNeil’s), Green Gables has become famous for being the inspiration for Montgomery’s first novel, Anne of Green Gables, published in 1908. It’s your chance to learn more about the beloved tale of Anne, the red-haired orphan, and the other books made famous by the author. Charlottetown​ Drive through ​Victoria Park​ where you will window view some of the cities oldest and most elegant homes. ​Beaconsfield Historic House​ is a Victorian Style property built in 1877, and ​Government House,​ a Georgian Style home of the Palladian tradition was built in 1834. 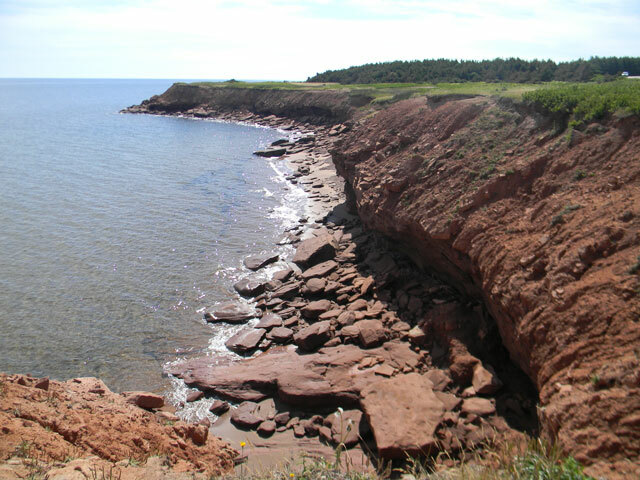 It is also known as ​Fanningbank (a National Historic Site of Canada​) and where Prince Edward Island’s Lieutenant-Governor currently resides. Add on lunch (not included) requires 5 hours $350 + hst (2-6 ppl). Bus groups must pre book. 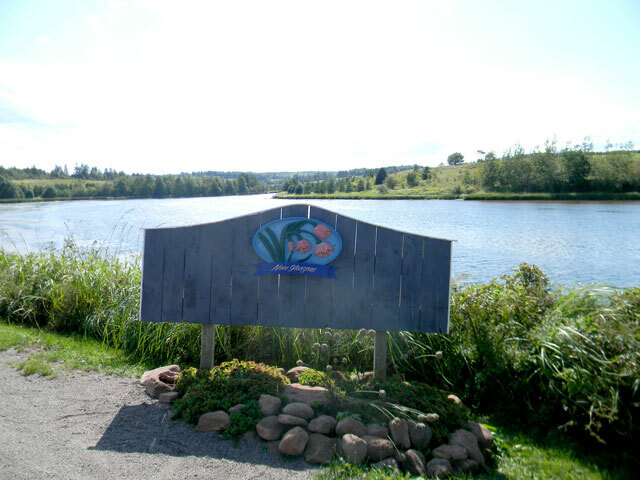 Prince Edward Island Preserve Company​, located on the River Clyde in beautiful New Glasgow, you can surround yourself in simple, natural beauty. Here you can experience the Gardens of Hope, the Butterfly House (if time permits), sample a wide variety of Island preserves (made with local ingredients) and purchase them or other gifts to take home and enjoy. 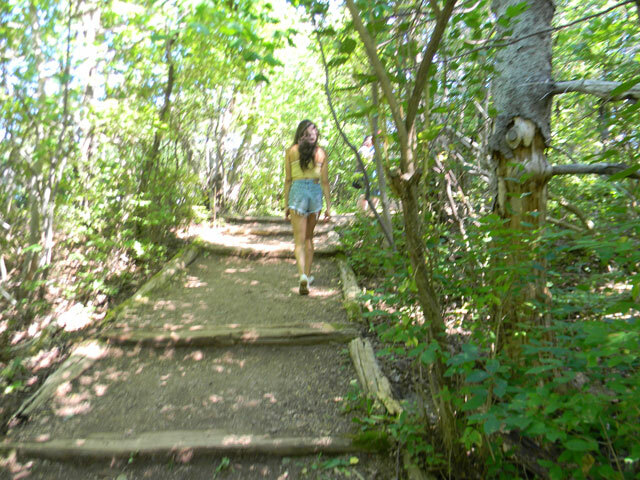 Wild bird species and a variety of wildlife etc. PLEASE NOTE:​ Extra time will be required to explore any of these additional stops, ask us how. Available for private group tour bookings only.